The White House wants to know whether two loans totaling more than $US500 million to Jared Kushner’s family real estate business violated any criminal laws or regulations. WASHINGTON (Reuters) – The White House is investigating whether two loans totaling more than $US500 million to the family real estate business of U.S. President Donald Trump’s son-in-law and senior adviser Jared Kushner violated any criminal laws or regulations, according to the U.S. Office of Government Ethics. 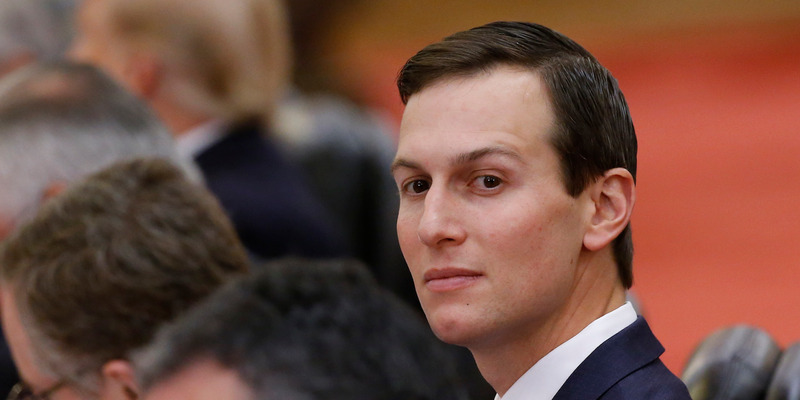 The New York Times reported in February that Citigroup lent Kushner Cos and one of its partners $US325 million in the spring of 2017 shortly after Citigroup’s chief executive, Michael Corbat, met with Kushner in the White House. It said Joshua Harris, a founder of Apollo, was advising Trump administration officials on infrastructure policy and held several meetings with Kushner, and Apollo lent $US184 million toKushner Cos in November. Last year Kushner, who is married to Trump’s daughter Ivanka Trump, resigned from KushnerCos and sold his stake in a family trust as part of an effort to avoid conflicts of interests in his White House role. The private real estate company owns or partially owns buildings in New York and New Jersey.